Click here for a printable classroom worksheet. Click here for a Yurok pronunciation guide. 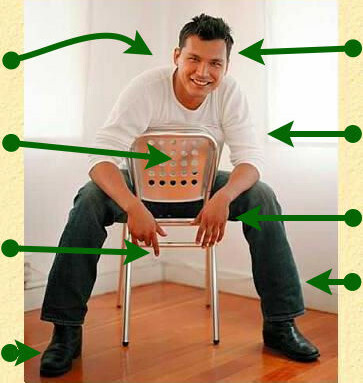 Note: The photographs on this page are stock images of acclaimed Native actors Adam Beach and Irene Bedard. 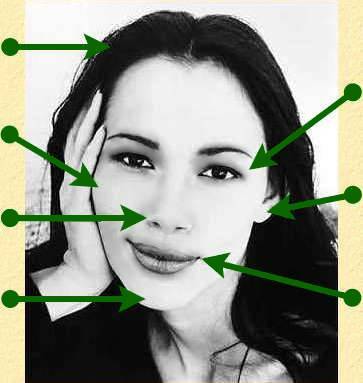 We believe using pictures of contemporary Native celebrities makes this lesson more attractive to kids. To the best of our knowledge this non-profit educational use of the photographs is permitted. Photos remain the property of the actors; please do not use them (or any of our pages) in a commercial way. Feel free to contact us with any feedback.